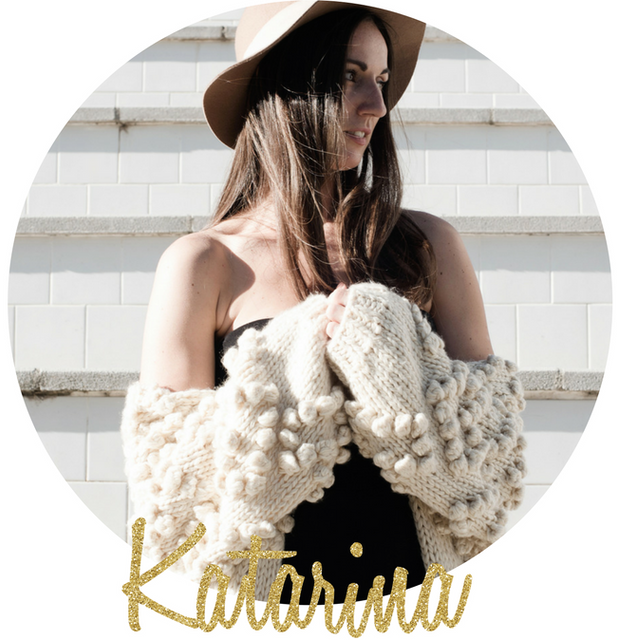 LADIES BOOK CLUB - Lakatwalk - a fashion and lifestyle blog. Ladies book club is gathering which started fairly recently. 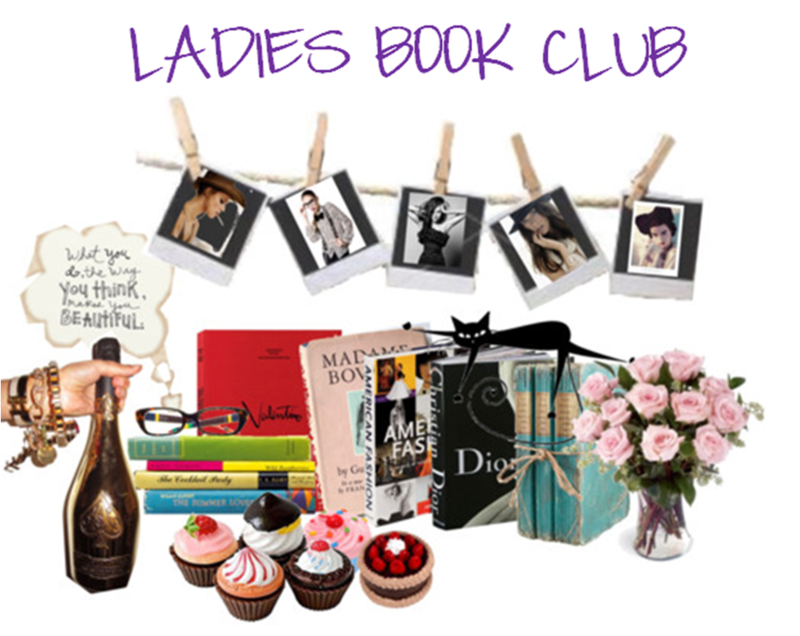 This exclusive ladies club gathers a selective group of seven very intelligent, independent, beautiful and successful young women who share common passion for reading good books ranging from international chic lit to crime stories and local authors novels. 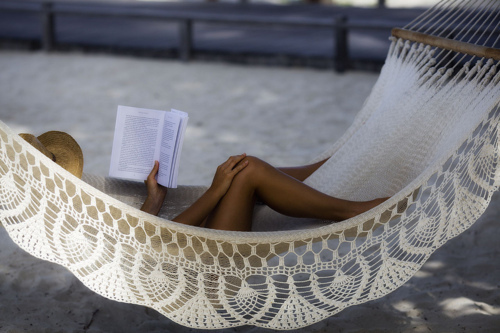 Iva, Armina, Anita, Diana,Petra, Lucija, Antonija and I (Katarina) will provide you with our commentary to the books we read and would love to hear your comments and stories about the same books. We meet last Friday of each month at different fabulous locations where in additions to good books and weekly exchange of gossips we eat fabulous macaroons, rich chocolate cake and drink good wine,coffee or Champaign depending of what kind of weekend we have planned ahead. Visit La Passion pour la Fashion bookstore to see and purchase our book selection. 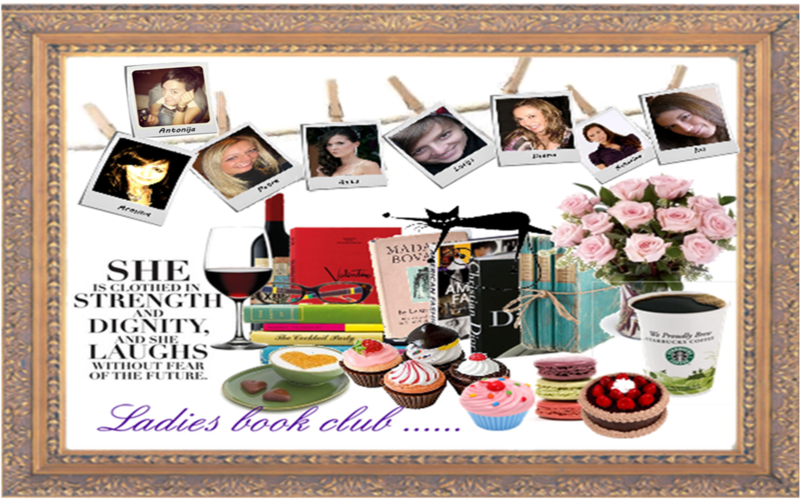 This is where I am going to post book reviews once a month from each ladies POV featuring short club member profiles. „Full Blast" is a steamy romantic adventure which will make your fingers hurt from speedily turning the pages. It is truly a one breath read. Not only this book made me laugh out loud, it also evoked many familiar feelings in me when it comes to family issues and romantic relationships. Jamie's (main character) fears and doubts of falling in love, commitment and letting oneself be lead by heart while risking of getting hurt, definitely hit home on so many levels....continue reading the review.